Bright Futures Day Nursery in Clitheroe is committed to creating a safe, secure, hygienic and stimulating environment for every child it cares for. 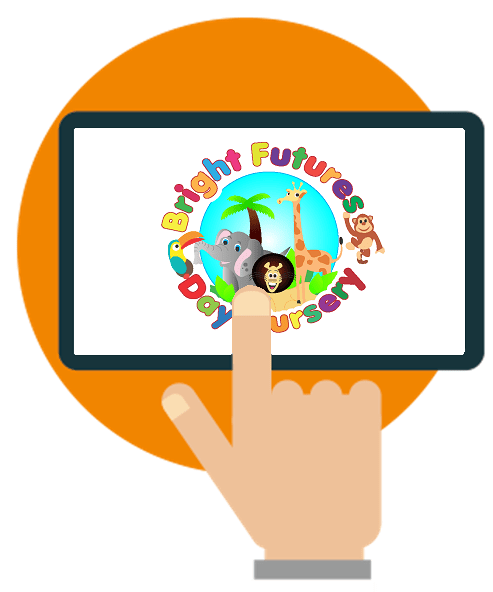 Bright Futures offers quality care for children aged 0 – 5 and offers a wide range of activities to encourage their development including French lessons and Jittabugs – a music and movement session. 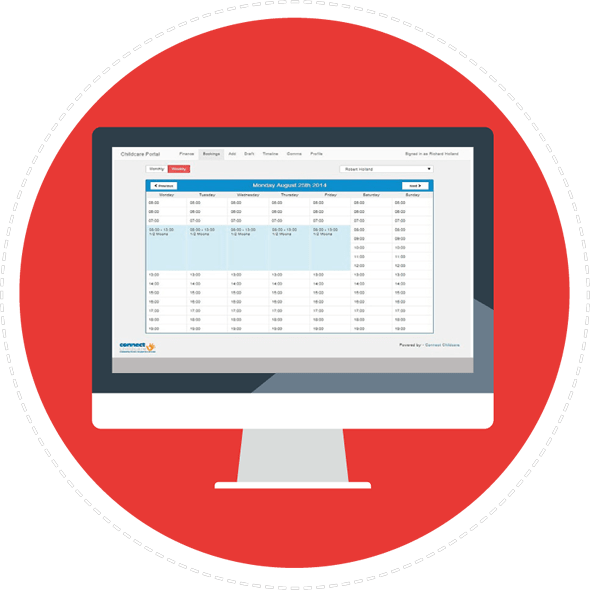 We found that the nursery management software companies we had spoken to didn’t understand our needs and couldn’t adapt their software to meet those needs for us. We were also finding that the time we were spending on invoicing parents each month was becoming too much – around two days a month was having to be committed to this. 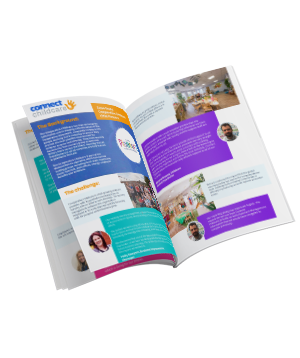 We were really happy with everything we learnt about Connect Childcare and are delighted that we were one of the first nurseries to begin using iConnect. 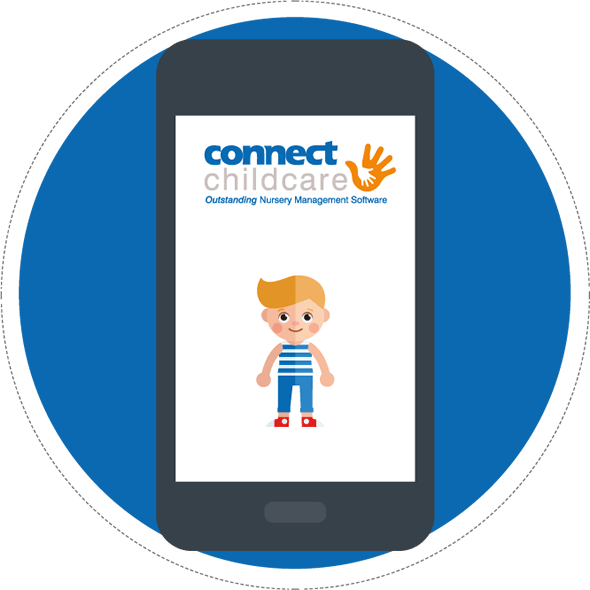 With the Connect Childcare software we managed to cut down the time we spent working on invoices to around 10 minutes a month and with the click of a button we know that we are accessing accurate figures on the grant entitlement of the children in our care. "For us though, iConnect has had the biggest impact on our business. We suffer from a very slow Wi-Fi connection, but because we can work on iConnect offline, we are getting things done much quicker." The quality of the reports are fantastic and staff can review information on a daily basis to help with the progress of the children they are caring for and plan new observations. Our practitioners and management team can now see quickly and easily that children are progressing, which is essential for Ofsted. said Jasmine. 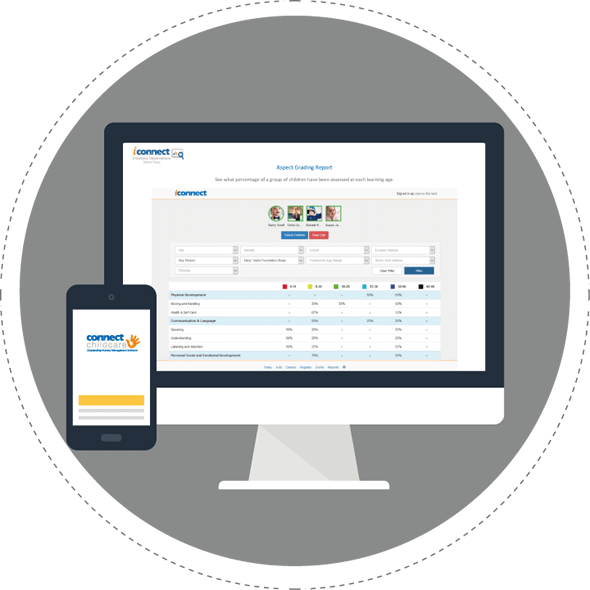 "We have been really happy with our move to Connect Childcare and then with the addition of iConnect. It was really easy to transfer all of our data to the software and the customer service has been amazing." 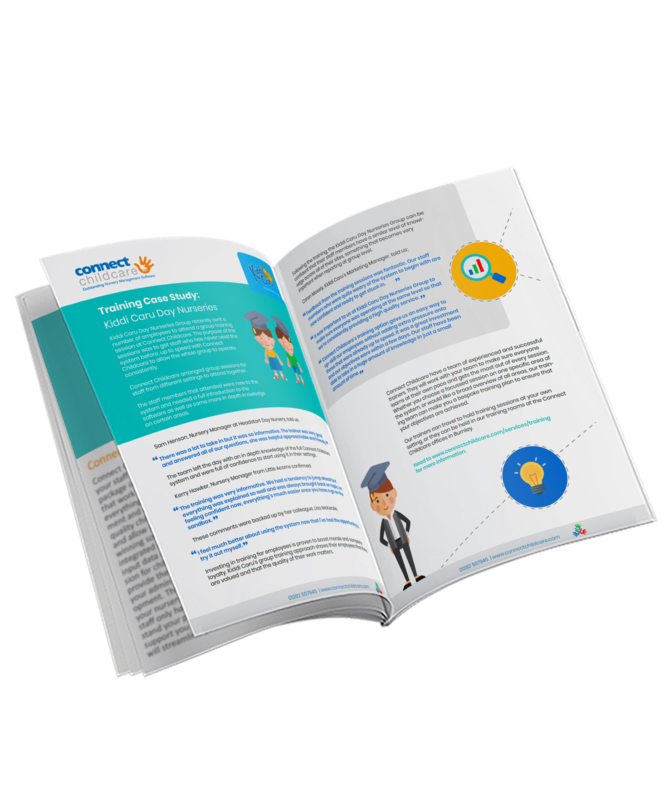 We found that other nursery management software providers wouldn’t listen to our needs. 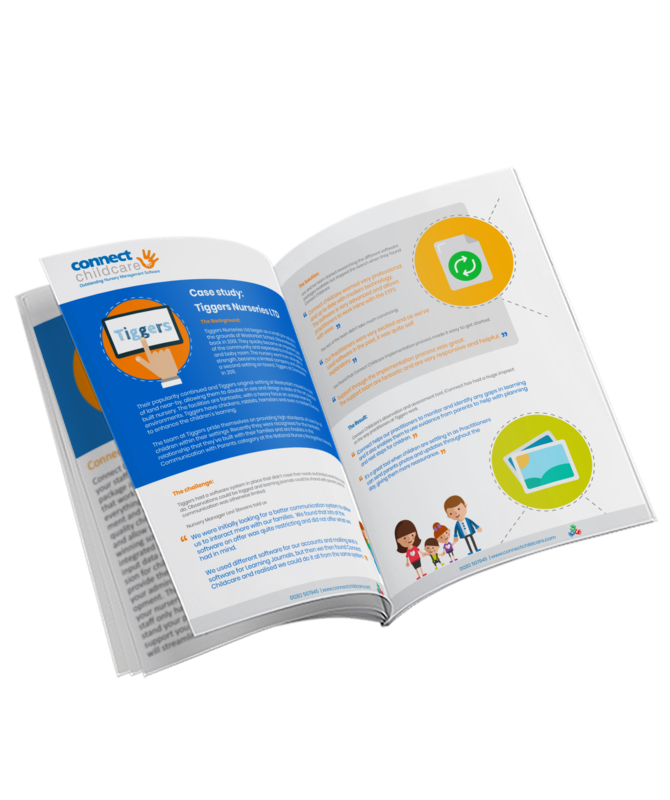 In contrast Connect Childcare take customer service above and beyond what we would expect and ensure that their software is flexible. We love recommending Connect Childcare to other nurseries!